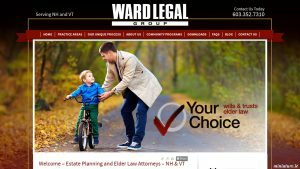 A estate planning and elder law firm serving the needs of clients throughout Vermont and New Hampshire. 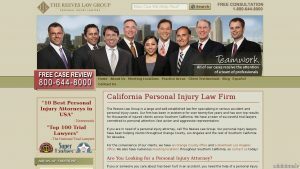 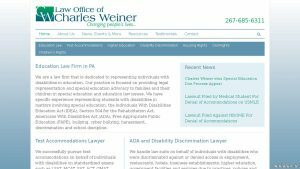 A well established defense litigation law firm headquartered in Philadelphia, Pennsylvania. 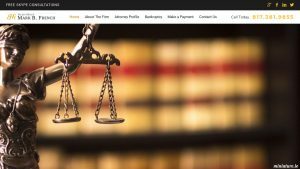 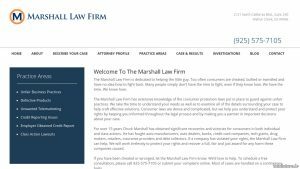 A general civil litigation and mediation law firm located in Atlanta, Georgia.